In partnership with Sporting Schools, Equestrian Australia offers a range of programs to combine school sport with the love of horses. This Australian government initiative aims to increase a child’s participation in sport, presenting an opportunity for children who love horses but may not have access to a horse of their own. 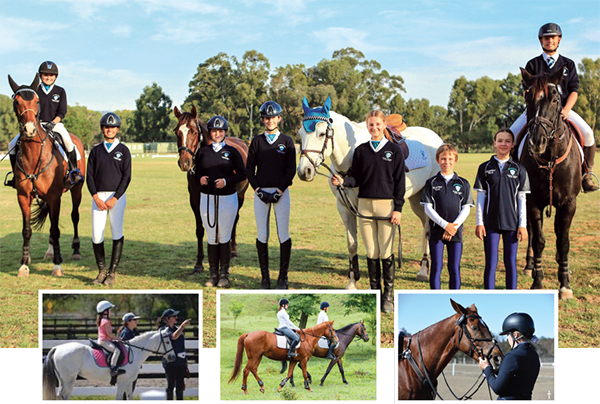 As the national sporting organisation (NSO) for equestrian, we offer schools and coaches quality programs that encourage children to participate in this great sport. Would you love to see an equestrian program at your school? Let us know! Would you like to learn more about getting an equestrian program at your school? Are you an EA, RDA, or PCA accredited coach wanting to get involved in delivering school programs? Please fill in the form below and we'll get in touch with your school.